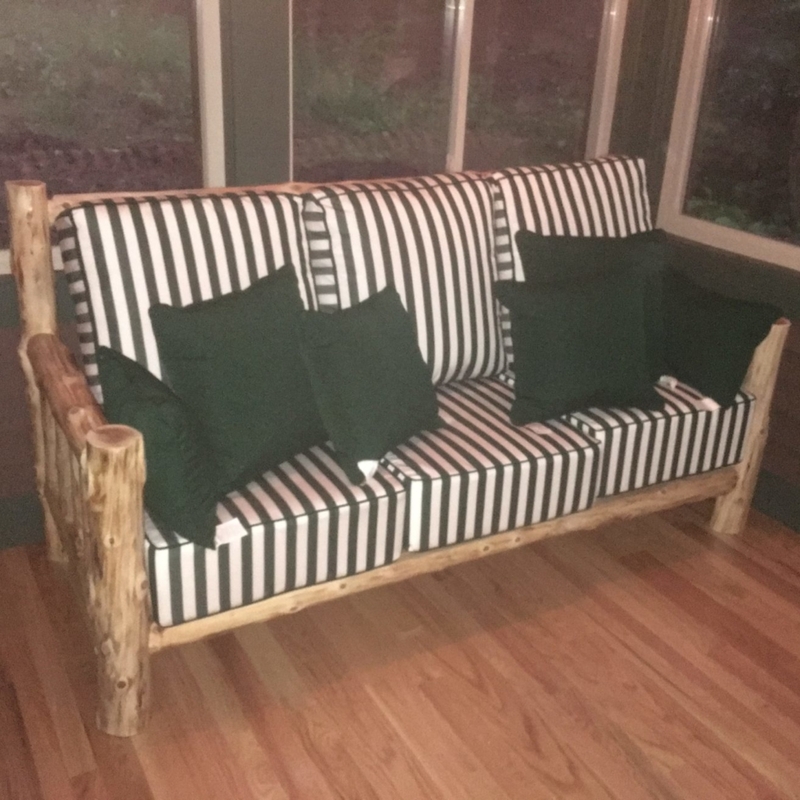 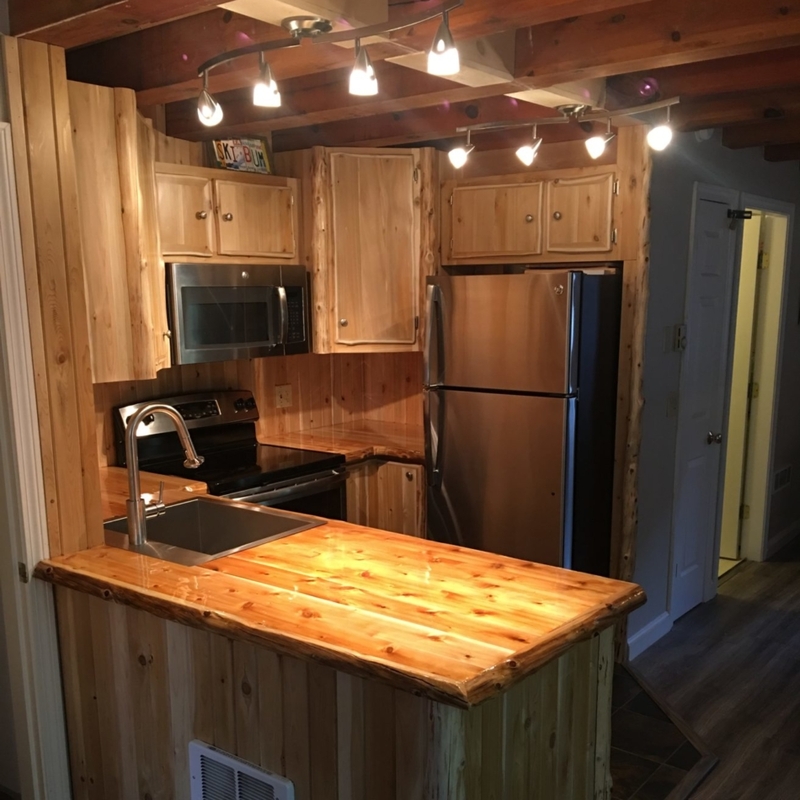 I build custom cedar log furniture and lawn furniture from cedar harvested throughout the state from my off grid solar powered shop located in North Bridgton. 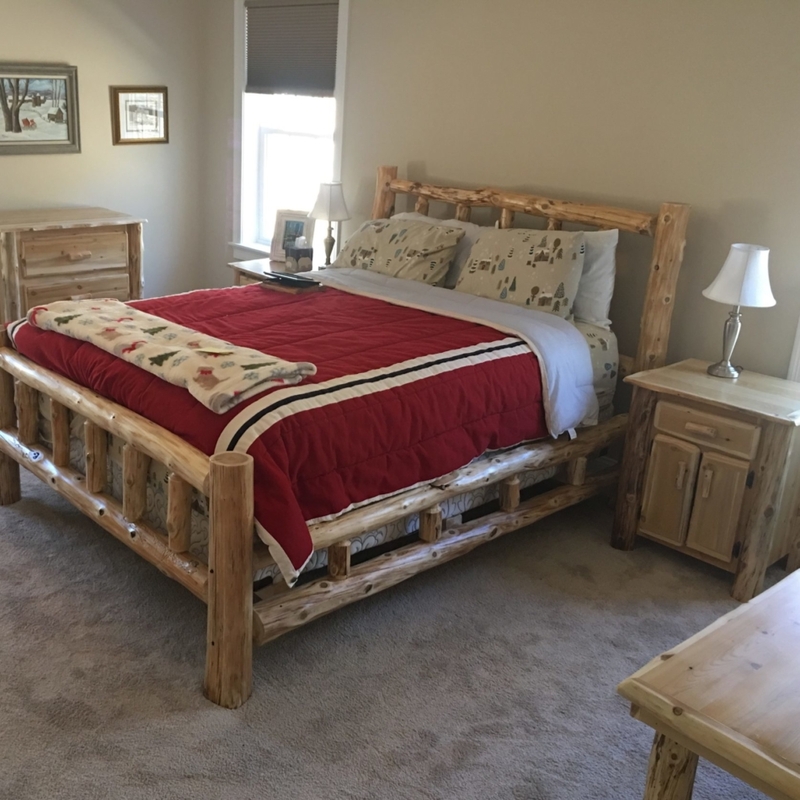 All furniture is built custom as ordered by the customer. 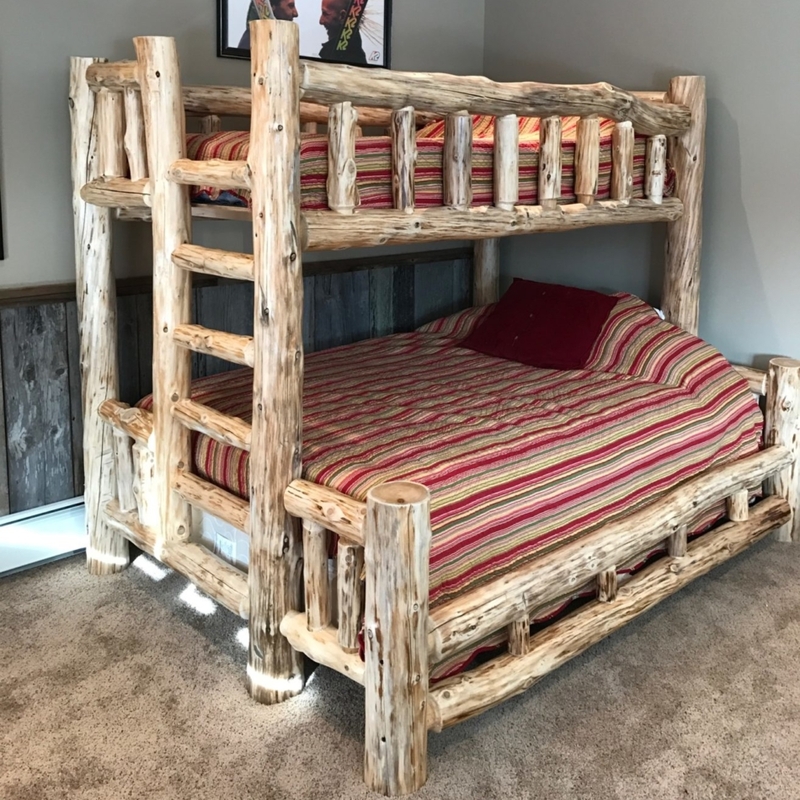 I build everything from log beds, bedroom sets, dining room sets and pool tables.